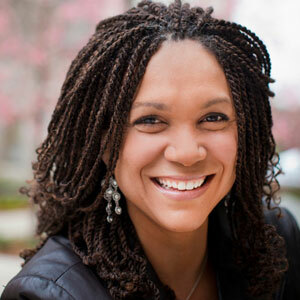 With the announcement today that Melissa Harris-Perry will have her own show on MSNBC starting in February, we have something of a surge in women of color on TV. I don’t know–this seemed to happen all of a sudden, and I ‘m not sure what it means. All our hard work demanding inclusion, finally paying off? I think of those many meetings we had in television executives’ offices, showing them the error of their ways. 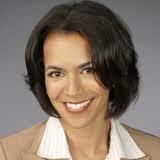 MSNBC’s move follows the debut of Soledad O’Brien’s new daily morning program on CNN, Starting Point. 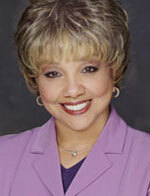 Actually this was her starting point at CNN, anchoring the morning show. But CNN has been through many the testing of co-hosts since, turning once again to O’Brien. In her exile she proved herself a war worthy correspondent, delivering a series of powerful (and highly visible) documentaries such as Black in America. She also wrote a couple of books (The Next Big Story, Latina in America) and dove into the women’s and people of color communities, building a solid following. The results, this week with shows from the campaigns in Iowa and New Hampshire: a more mature, comfortable O’Brien. 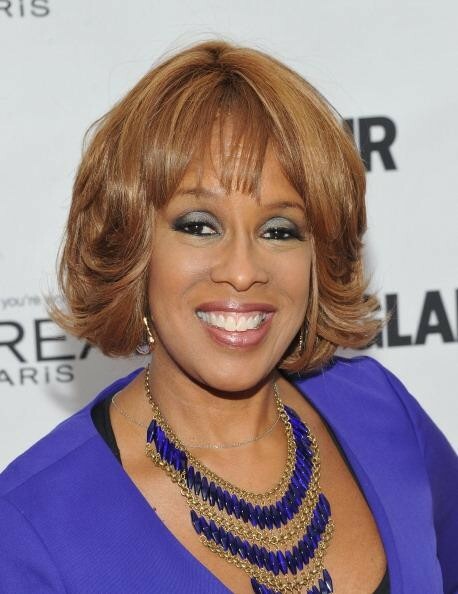 And this coming Monday (January 9th) Gayle King gets a star turn of her own on the CBS Morning Show, sharing hosting duties with Charlie Rose and Erica Hill. I can’t wait to see how the energy changes on that show. Her talker on the OWN network was a favorite of mine–it’s not so easy to carry a show on personality alone (if you’re not Oprah)–but I think she proved there that she can do it. 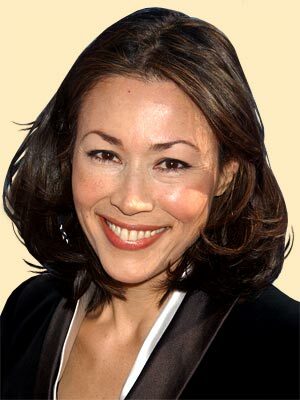 So the mornings just got a little more interesting–as these three join Ann Curry, newly ensconced as lead news diva on The Today Show, the always ratings leader–and Robin Roberts over at Good Morning America, always right behind them. MSNBC has given anchoring/hosting duties to two more women ofcolor on the dayside: Tamron Hall, who runs a very tight ship, and holds her own when she fills in on Today; and Alex Wagner does a midday show that looks and sounds refreshingly youthful…with lots of new faces/voices doing the analysis. Over at CNN, crack White House correspondent Suzanne Malveaux has taken up the anchor desk with a midday show–and Fredericka Whitfield holds down the whole weekend with aplomb. 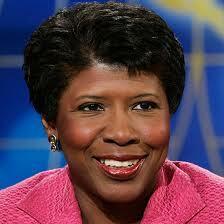 This great list is rounded out with Gwen Ifill over at PBS, who hosts her own show, Washington Week and is senior correspondent for the PBS NewsHour, and has proven herself the serious woman’s anchor. 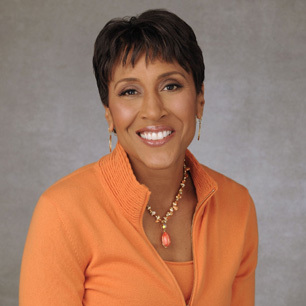 I can’t help thinking about Carole Simpson as I write about this–she was the first Black woman to anchor a major network newscast–and anchored ABC’s Sunday show for 15 years. She left in 2003. There hasn’t been a full-time woman of color on an evening network show since.